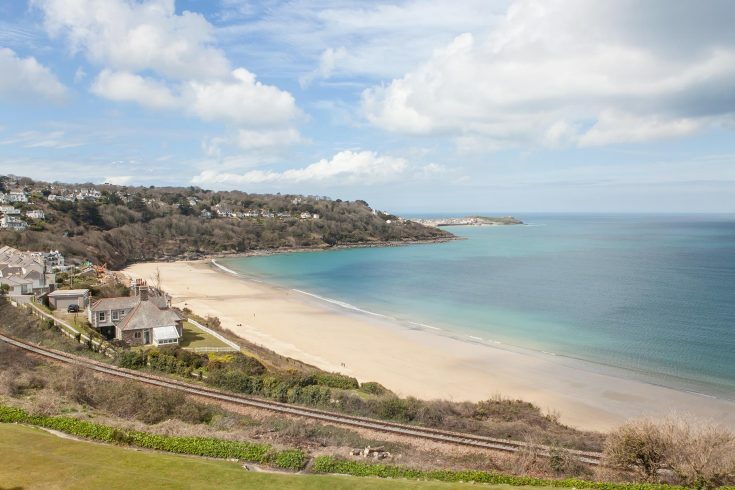 The oddly named Lambeth Walk beach is easily overlooked, despite being almost in the town centre of St Ives. 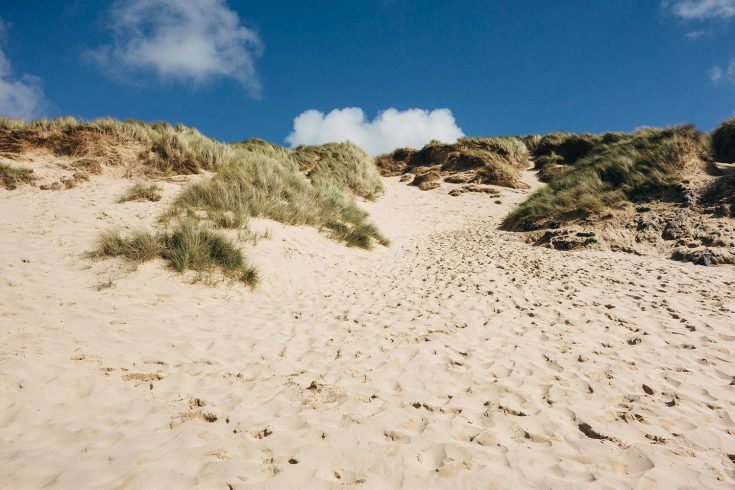 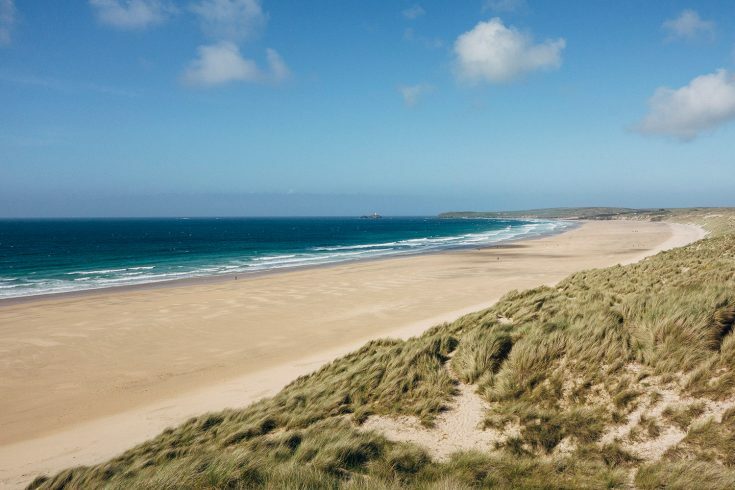 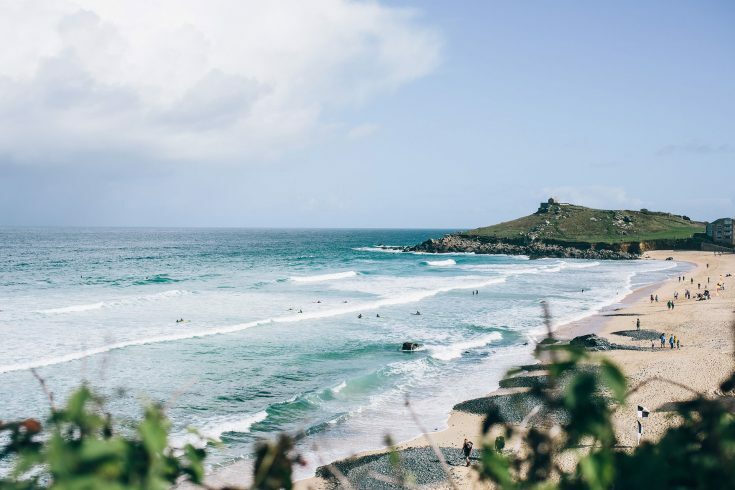 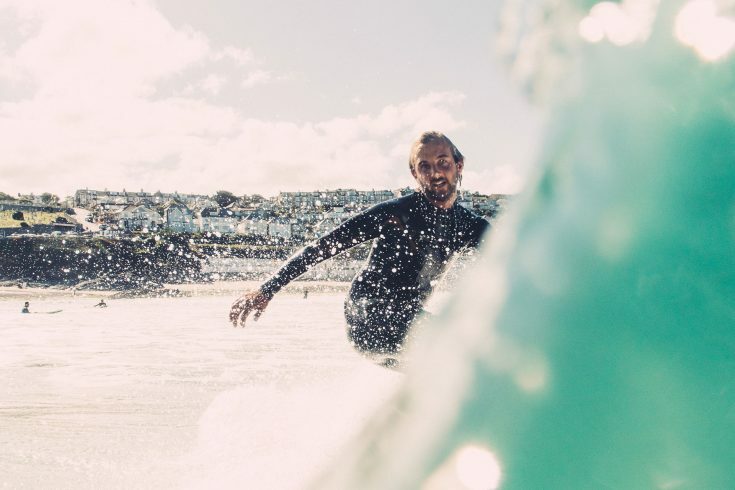 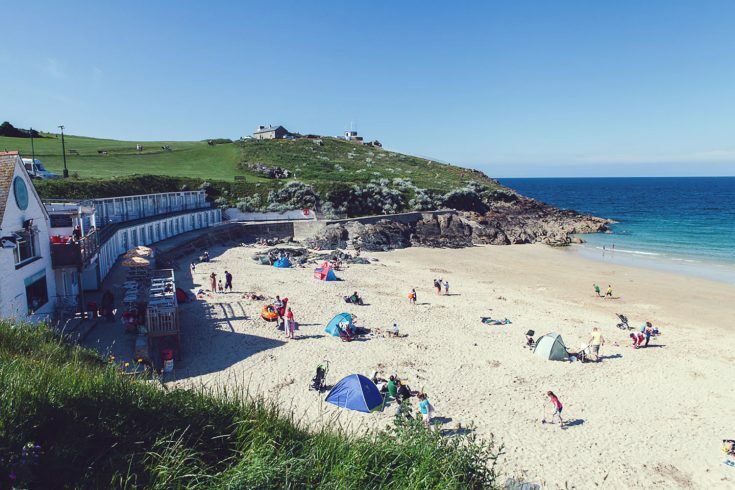 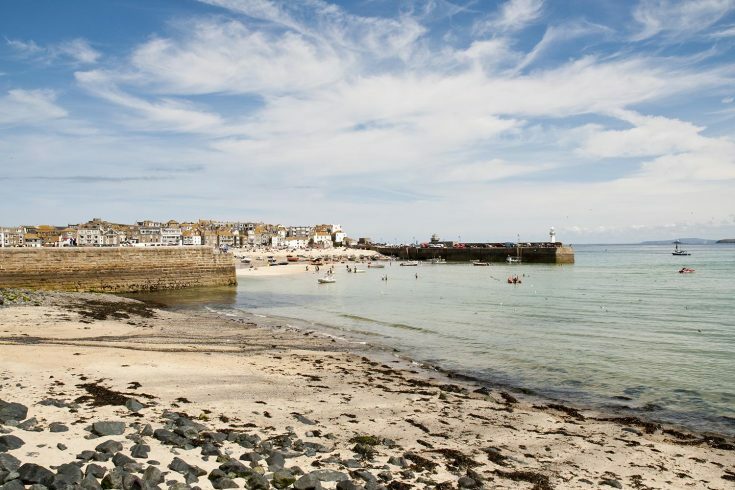 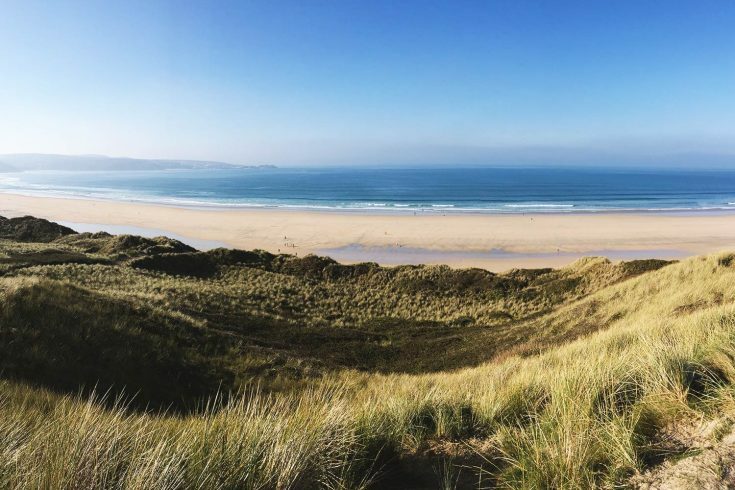 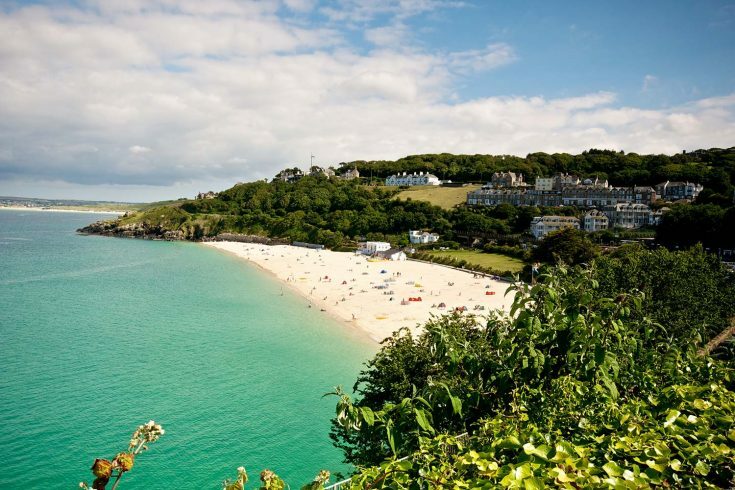 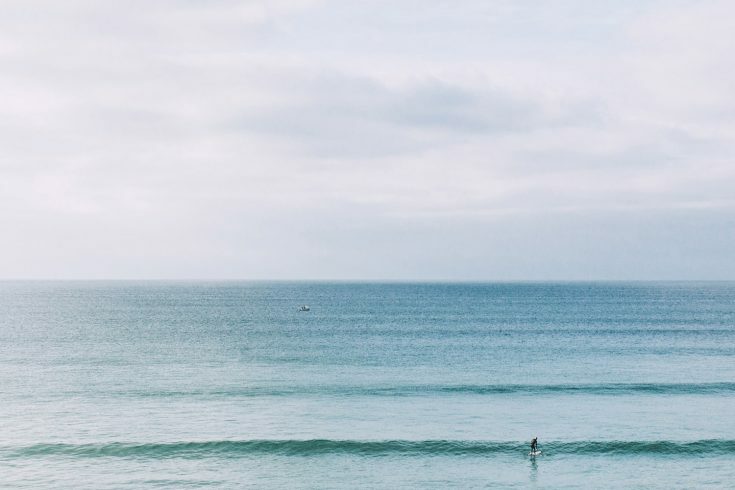 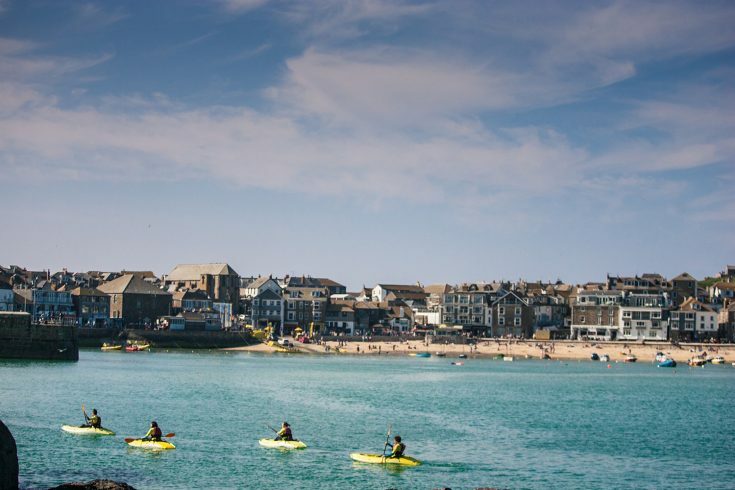 With its irregular-shaped coastline, St Ives beaches jut out in all directions ensuring dazzling sunlight all day, with majestic sunrises and sunsets. 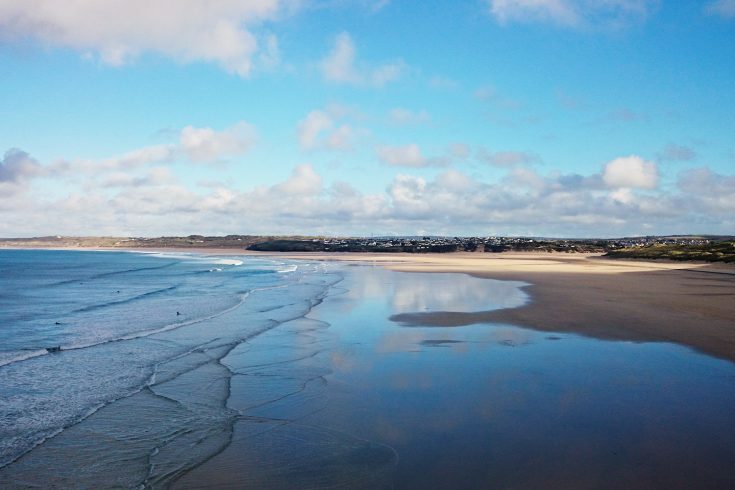 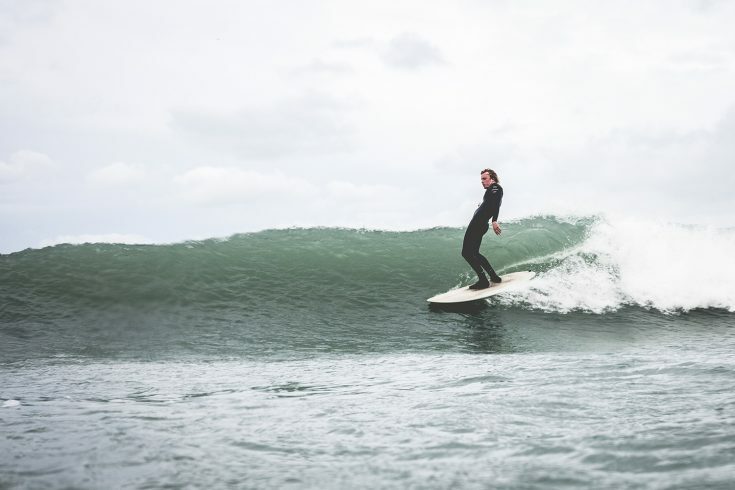 The Blue Flag beaches are the best for surfing and windsurfing anywhere in the country. 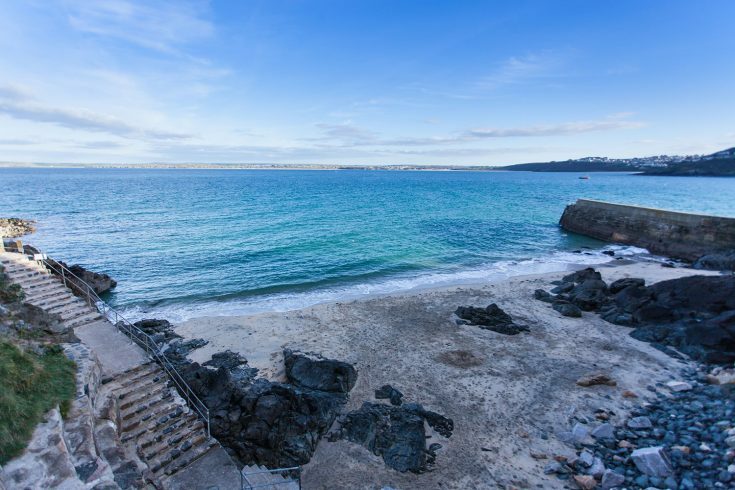 Find a quiet sheltered inlet perfect for bathing. 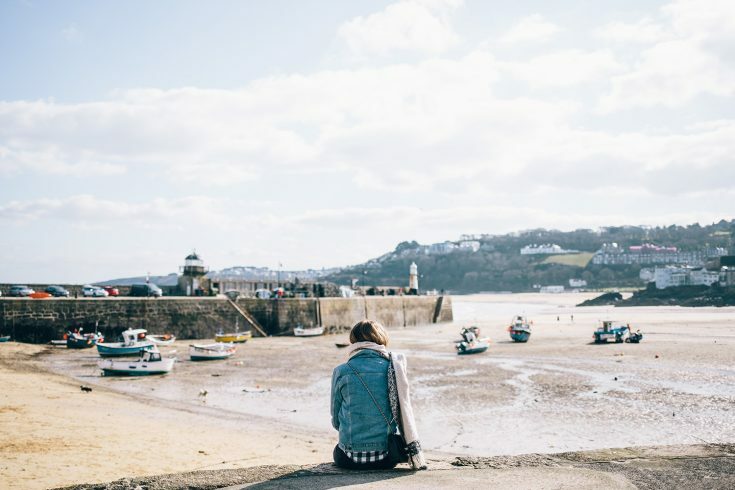 Experience the traditional feel of an English seaside town that invites you to throw a towel down and embrace the holiday spirit. 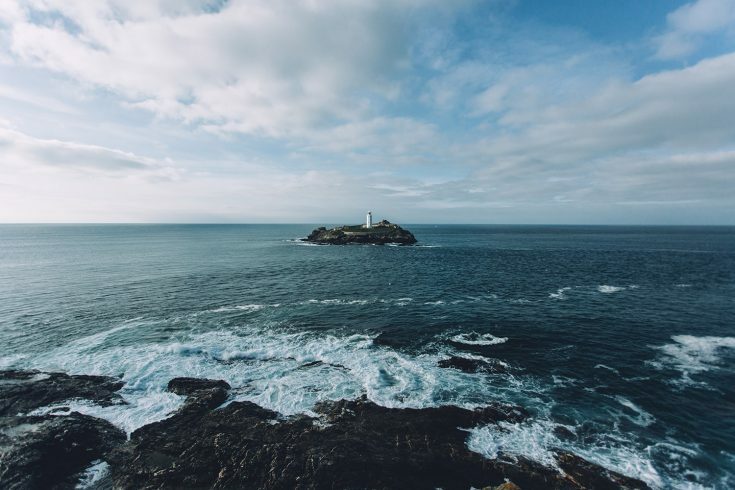 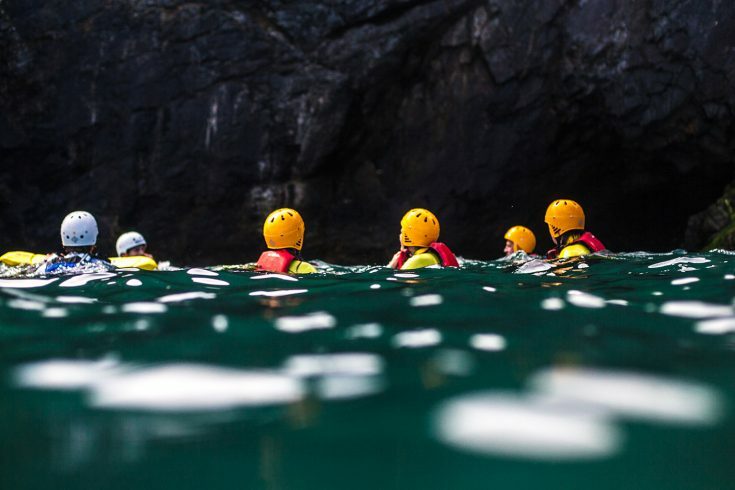 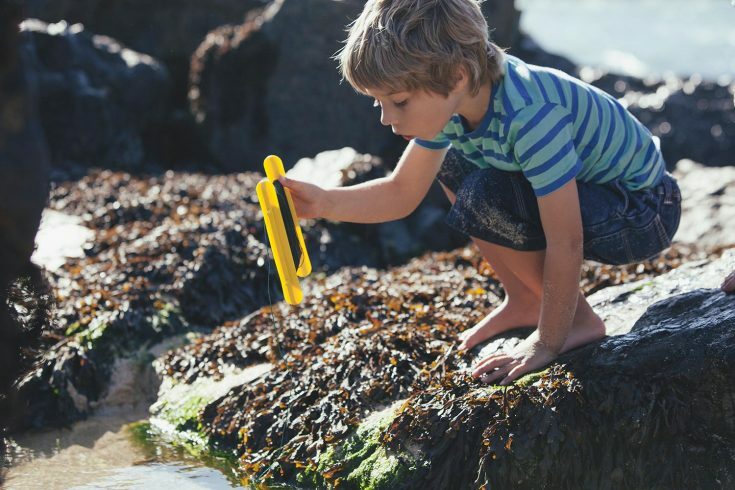 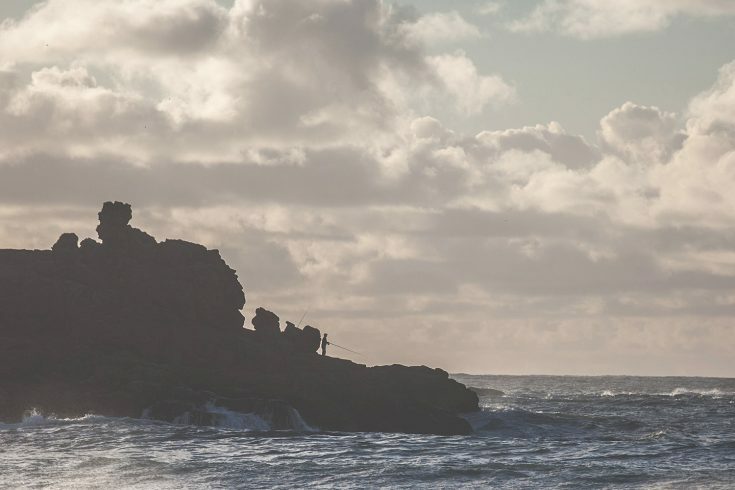 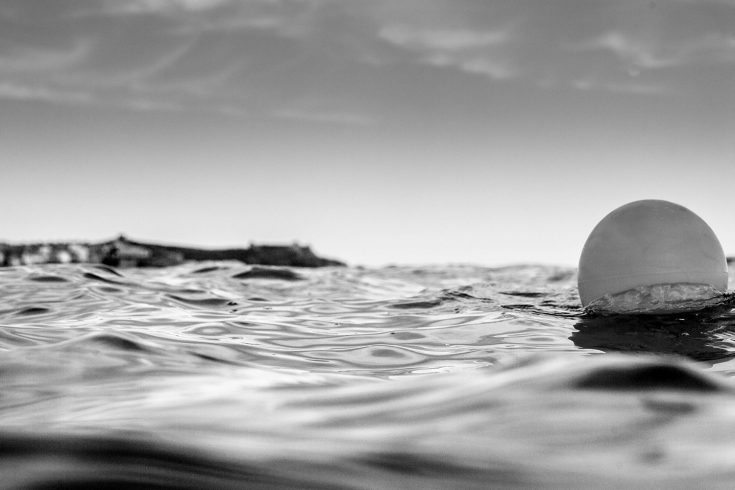 Beneath wet black cliffs go crabbing in rock pools and for the more intrepid, head to the famous Godrevy lighthouse. 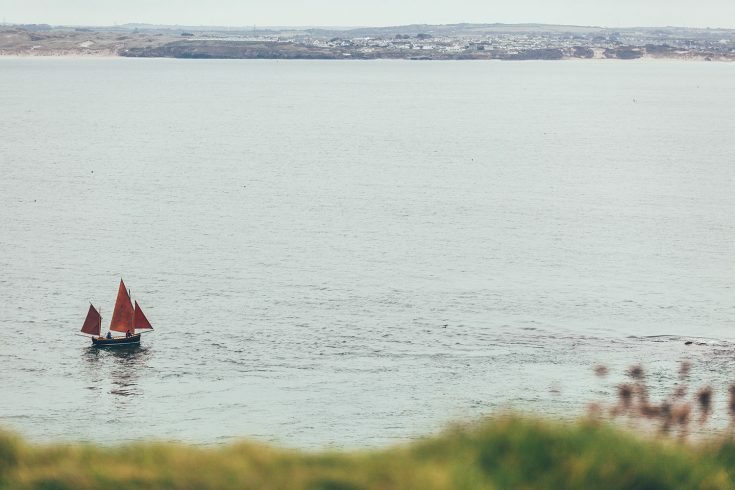 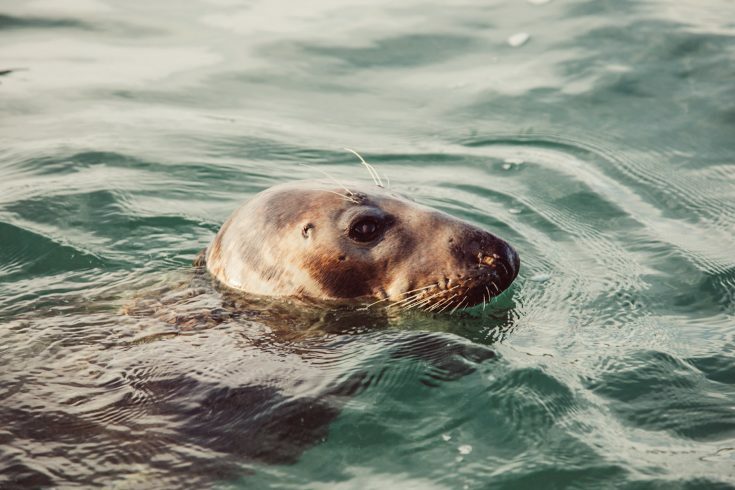 For wild walking with dramatic uninterrupted views, throw a pasty in your backpack and head out on the Southwest coastal path towards Zennor for a chance to see basking sharks and seals.